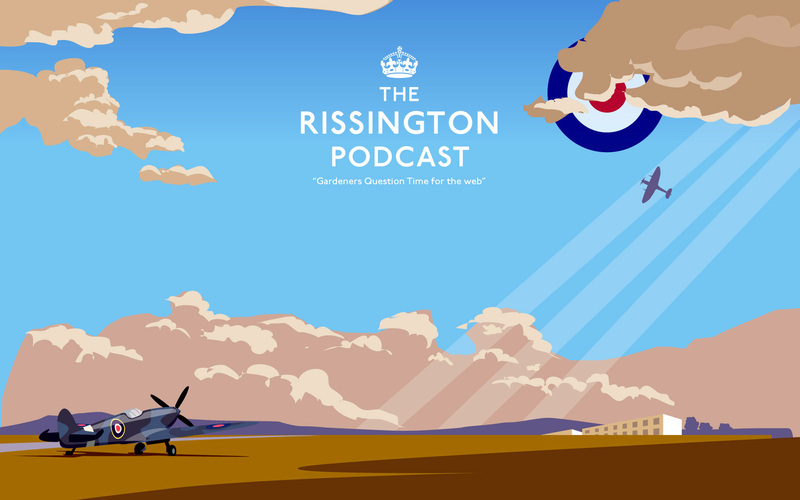 The Rissington Podcast broadcast it's last ever show in February 2009, but this site remains as an archive to all the jolly japes, laughter and swearing that was recorded at the ex-R.A.F Upper Rissington base. We had so much fun recording it, and from meeting people since, it seems people actually enjoyed listening to it too. The original site was corrupted and left to die by a bad webhost, but now is now restored for generations to come! Thats all. Over and out, Pip pip! 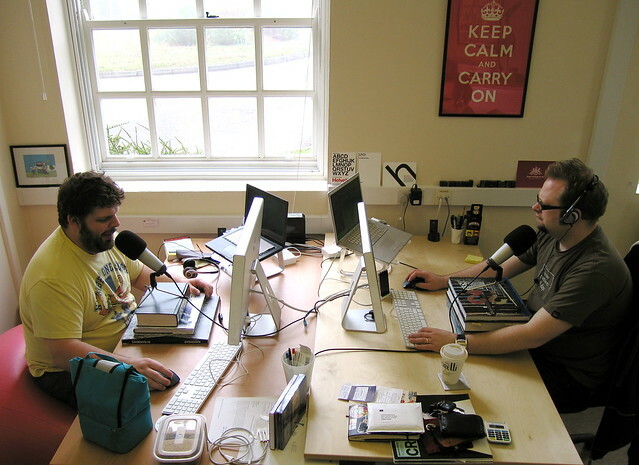 John Oxton and Jon Hicks, broadcasting from their ex-RAF base office in Upper Rissington. Think of it as a web-geek version of Gardeners Question Time! 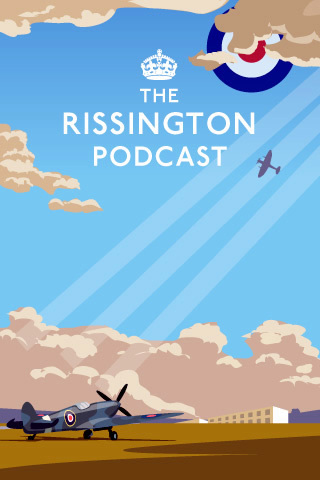 We also have regular(ish) spots - jokes from an 1940's RAF magazine, typeface of the 'week', and any geek/technology thing we care to talk about. We are your expert panellists, agony aunts and general life-gurus, so email us your questions! Kindly hosted by the boffins at Engine Hosting.